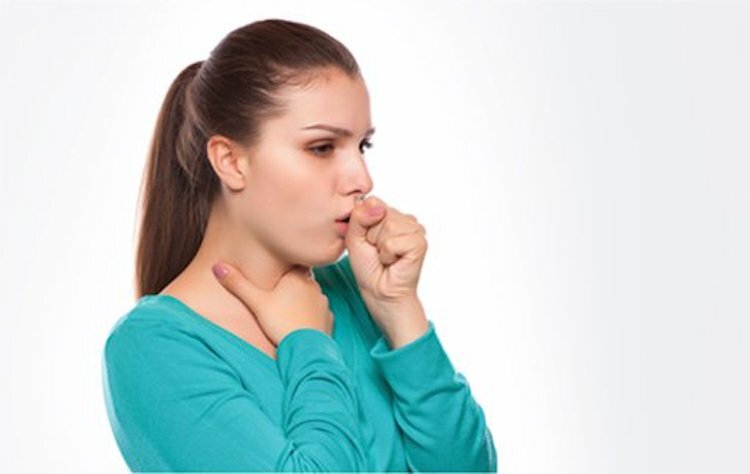 Dealing with a bad cough doesn’t have to mean chugging down store-bought medicine with unpronounceable ingredients and potentially harmful chemicals. People have been curing their selves with natural, effective and homemade remedies for years and years. That’s why we firmly recommend these five all-natural alternative cough medicines for kids and adults that are sure to knock out that pesky cough! This cough syrup uses honey, apple cider vinegar, ground ginger and cayenne pepper. Yes, it’s spicy! But when you have a cough, that’s a good thing. This remedy will clear up any blockages and give you a good kick that’ll definitely wake you up. If you’re looking for a cough syrup recipe that uses the least ingredients as possible, then you’ve hit the jackpot with this Thyme Cough Syrup remedy. All you need is thyme and honey! The great thing about thyme is it has stimulants and antiseptic properties on our body’s bronchial systems. It cleans it out! Honey is much more well-known for its curing properties too. This recipe should be a staple in your medicine cabinet. Preparing a batch of these when the cold season comes along is a great way to stay healthy! This recipe requires a few more herbs than the others but its effectivity is excellent. You need dried echinacea root, dried licorice root and freshly grated ginger roots. Peppermint is widely used to cure cold symptoms and coughs. It has menthol and it’s known to thin out mucus so it doesn’t cling to your lungs. Medical professionals even recommend using peppermint as a natural way to treat both dry and wet coughs. With just one teaspoon of dried peppermint leaves steeped in boiling water for around ten minutes, you have a potent cure in your cup! While you must be familiar with honey’s healing powers by now, you might not know that cloves are packed with health benefits as well! Its oil is sold separately as a nutritional supplement and its eugenol content is what provides the benefits. Not only does it boost your body’s toxicity resistance, it also provides antioxidant flavonoids and vitamin C! In the book “1,801 Home Remedies: Trustworthy Treatments for Everyday Health Problems,” the Reader’s Digest Association suggests mixing 5 or 6 whole cloves in 1 cup honey and leaving the mixture in the refrigerator overnight. Remove the cloves from the honey in the morning and discard. For the best results, take 1 tsp. to 1 tbsp. of the clove-infused honey as often as needed to suppress coughing. These are just five examples of literally hundreds of homemade remedies you can make to cure a bad cough or colds. The next time you think of buying over-the-counter medicine, turn away and go to the market. Grab a few natural ingredients and make your own cure instead!